There are many arguments in favor of stay in Bulgaria. This is a friendly Russian-speaking tourists the country, its mild climate is the best suited for the Russians, and sand beaches ideal for families with children. Another important factor is the Bulgarian hotels the level of service and comfort today successfully compete with hotels in neighboring coastal countries, while offering low prices for accommodation. So a holiday in Bulgaria is extremely popular among Russian families with average incomes. Conventionally, a beach holiday in Bulgaria is divided into two large categories – the major resort complexes and resort towns. The former include Golden Sands, Sunny beach, Albena, St. Constantine and others. Among the resort towns of Nessebar, Tsarevo, Balchik, Sozopol, etc. Albena is the most expensive resort in Bulgaria, followed by Golden Sands and Sunny beach. In the resort towns you can find accommodation options and accommodation much cheaper. However, Nessebar also applies to expensive resorts, but here the picturesque historic part of the city. Therefore, it is better to come for a day tour. 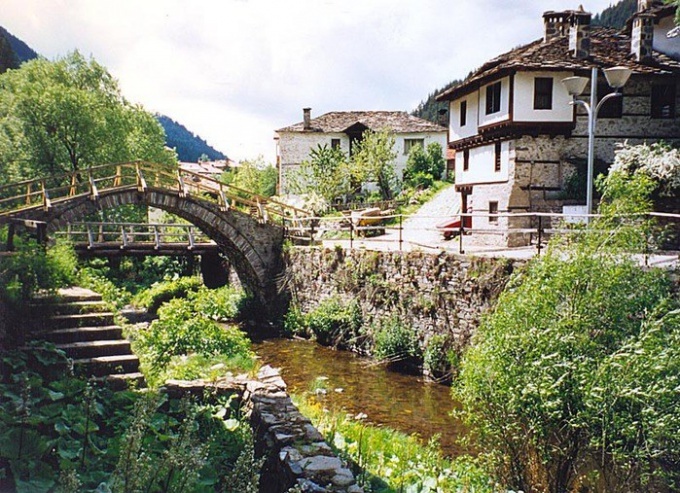 The cheapest resort village is considered to be of Tsarevo on the South of the country. Here are the lowest prices for housing, food and fruits. In addition, the town is very quiet, and Tsarevo will be comfortable for those who don't like a big fuss. Very good place for budget family holidays. Prices are totally different places located nearby. For example, Kranevo to Albena is situated two kilometers, but if here you can buy a pizza for 2 levs, Albena it will cost 2 euros, which is twice as expensive. In Kranevo the excellent wide sandy beach, and people who want to save money, better to come here. Also inexpensive you can relax in Sozopol, where are also very beautiful scenery and unique Bulgarian flavor. The city was founded by the ancient Greeks, and there are places here where you can see what he was several thousand years ago. Everywhere private houses, where, as a rule, the owners live on the ground floor, and guests settle on the second, much cheaper than hotel rooms. For example, if in Albena 12 days you live for 400 euros, a private apartment in the same Cranie will cost 150-180 euros. Well, wishing to save it is better to abandon the paid excursions and make your own routes. In Bulgaria is very good and inexpensive transportation.